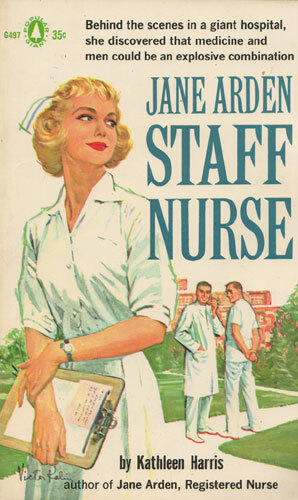 Jane Arden, a graduate nurse, is facing the prospect of her first job. She has been offered a position at City-County Hospital in Elmwood, Ohio, where she has just completed training — a prospect which has the added advantage that she can remain at home with her mother and father, her twin Jay, and her younger brother, Skippy. But like most of her classmates at City-County Hospital, Jane is anxious to try her own wings. 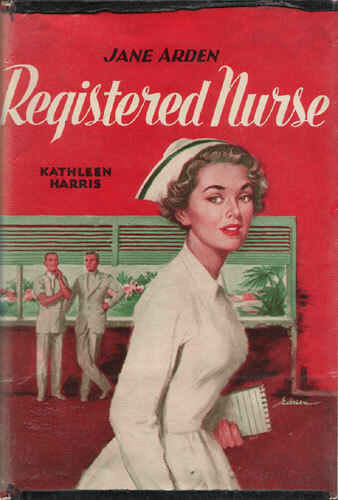 And when her sister Roberta, working as a fashion model in a smart shop in Palm Beach, invites her down for a visit — and adds that there is a shortage of nurses in Florida — Jane decides to look over the situation for herself. Besides Roberta, there is another attraction for Jane in Florida. David Hyatt, “the boy next door,” is stationed at an air base not far from Palm Beach — and Jane, realizing that David’s recent letters have been rather cool, thinks it is time for a heart-to-heart talk with the jet pilot whose choice of a job is as distasteful to Jane as Jane’s nursing is to David. 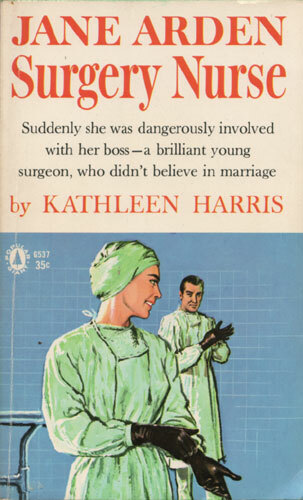 To her surprise, Jane is met at the airport not by her sister, the glamorous Roberta, but by a strange young man who has been sent to meet Roberta’s “kid” sister. Nicky Powers, when he gets over his astonishment at Jane’s grown-upness, is decidedly pleased with his assignment. But when Jane learns that Roberta is living in a guest cottage on the grounds of Nicky’s uncle’s large estate, she feels that this beautiful artificial world into which she has stepped is no place for her. 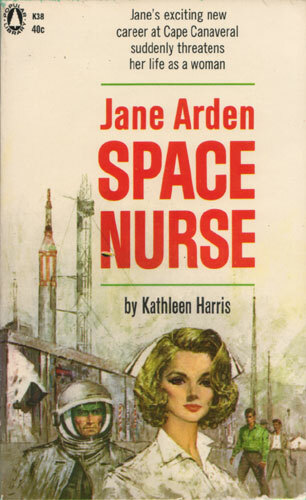 When a nursing job is unexpectedly thrust upon Jane, she meets the challenge with her usual resourcefulness. But even Jane is stumped by the change in David Hyatt. This tall, good-looking captain in the Air Corps is so unlike the old David that Jane feels he is more of a stranger than Nicky Powers. 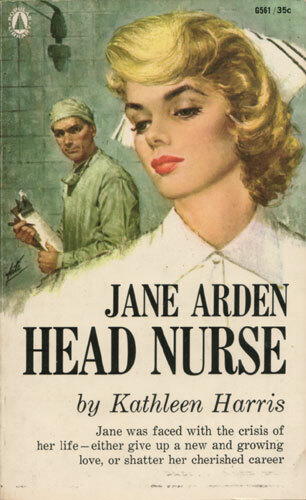 And when David gets her promise to marry him immediately, and follows it up with a demand that she give up her nursing career, Jane is face with her first real test.